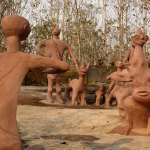 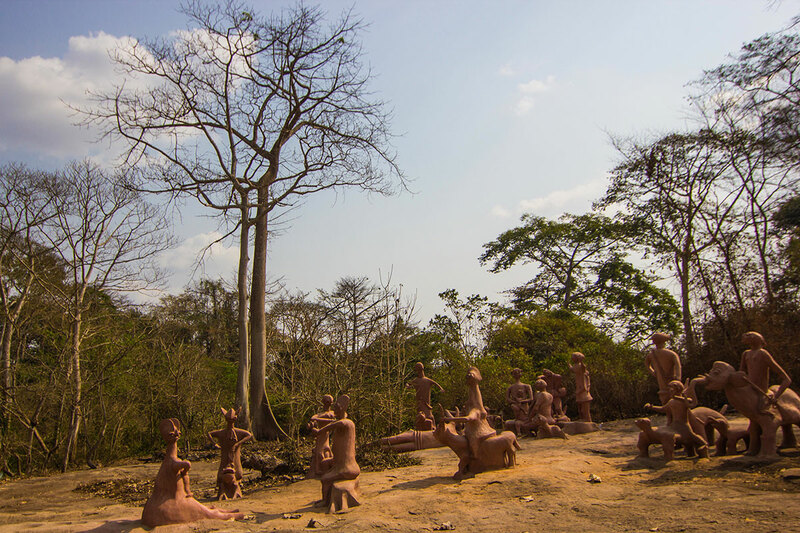 Passing through the forest, one comes across a sudden “amphitheatre”, a large flat rock surface populated by larger than life cement sculptures! 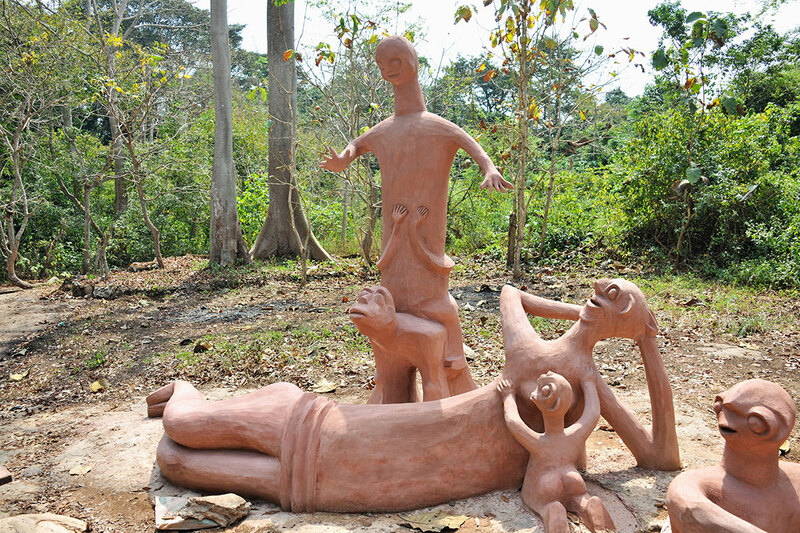 This fanciful grouping is “Oja Ontontoo” or “the Marketplace”, the symbolic coming together of men and of spirits. 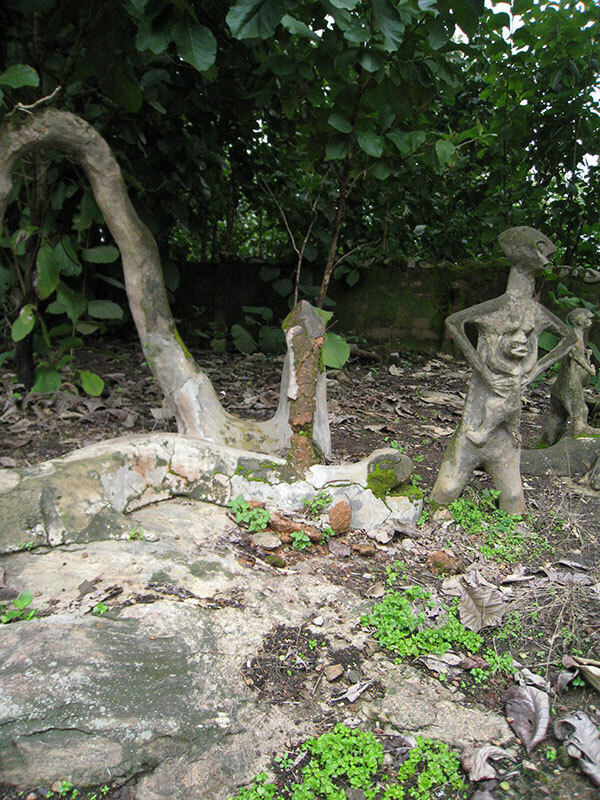 There are drummers, hunters, an elephant rider, a large mother stretched out on the ground with her small child, snakes and tortoises-all representing the spirits that come from the forest, out of the earth and from the trees. 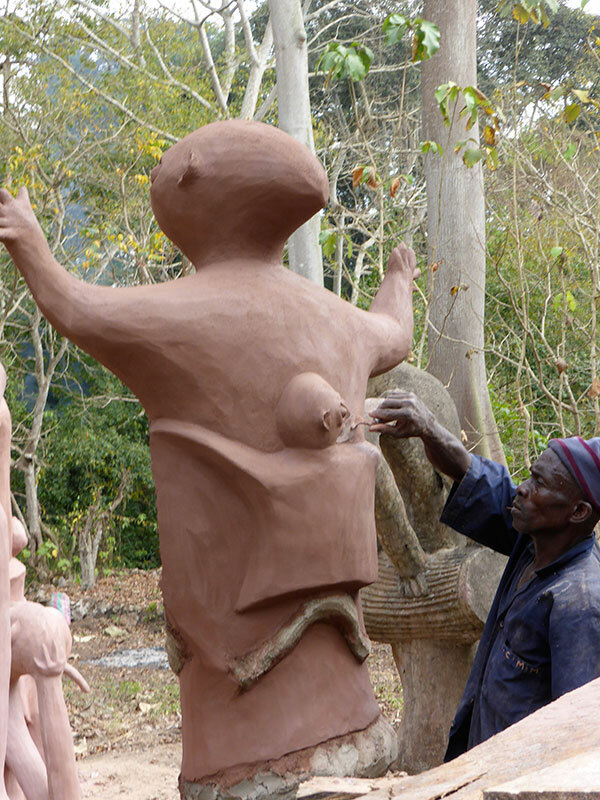 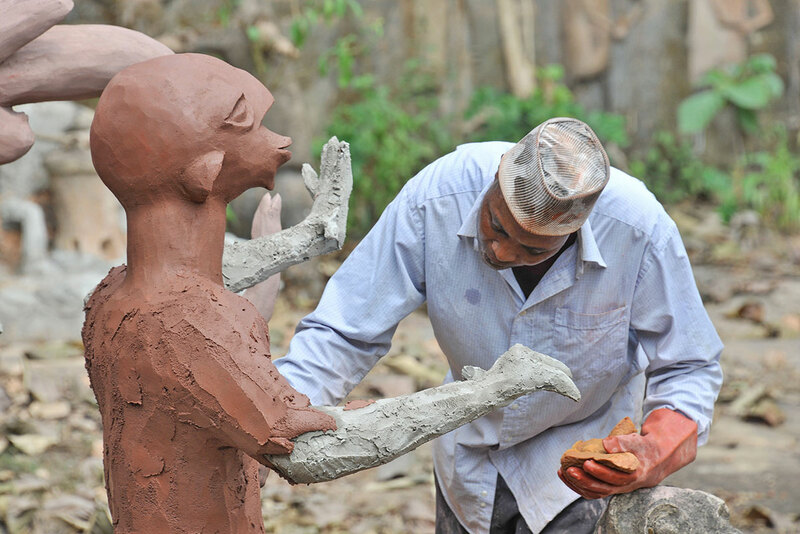 These extraordinary sculptures are by Saka, one of Susanne’s earliest protégés. 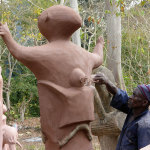 In the word of Ulli Beier: “The figures are large, round, heavy, and are more reminiscent of Henry Moore than of traditional Yoruba carving”. 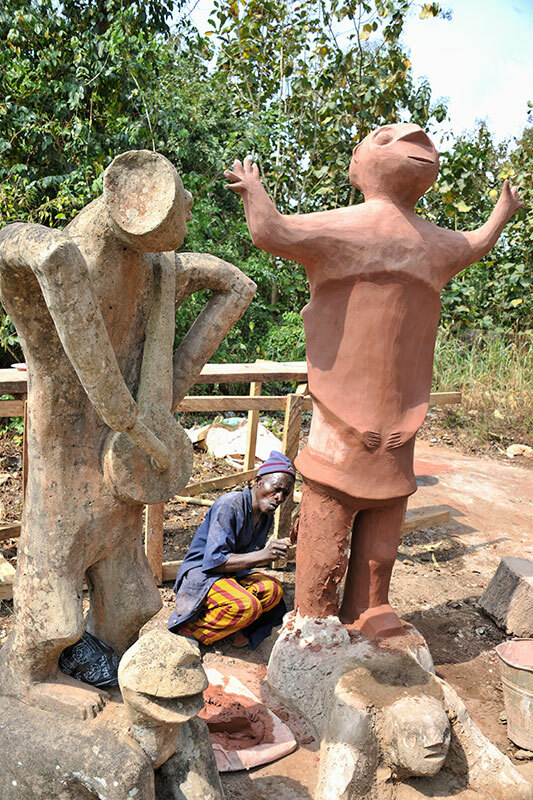 Susanne’s vision was to create an intimate amphitheatre where dance and drumming performances would be held and both traditionalists and the community would mix. 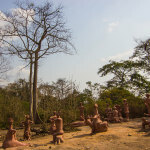 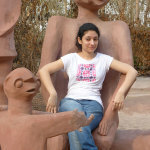 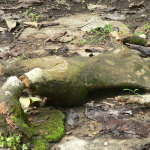 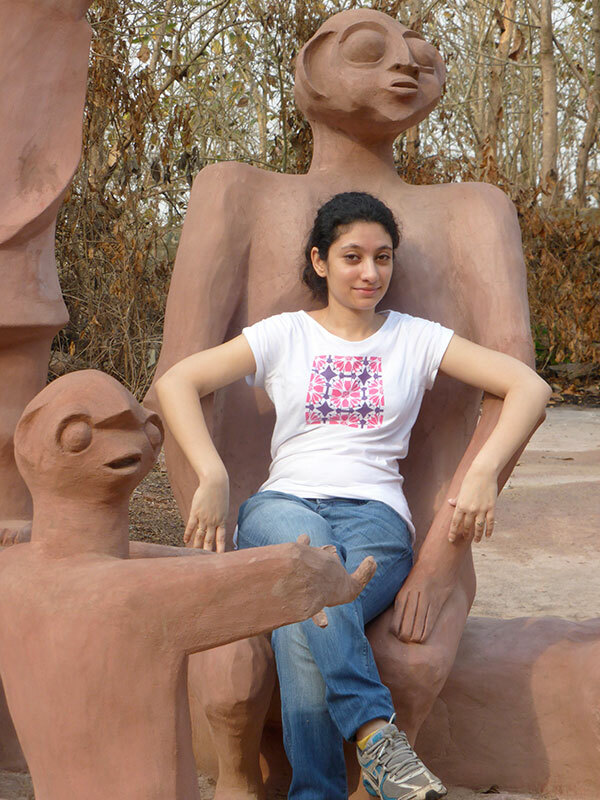 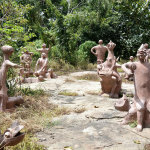 The sculptures are designed to be used as chairs and resting places. 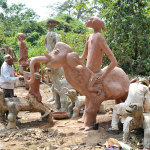 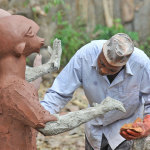 Most of the more than 45 sculptures needed complete rebuilding. 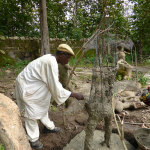 Sadly, Saka died only months before the start of the project. 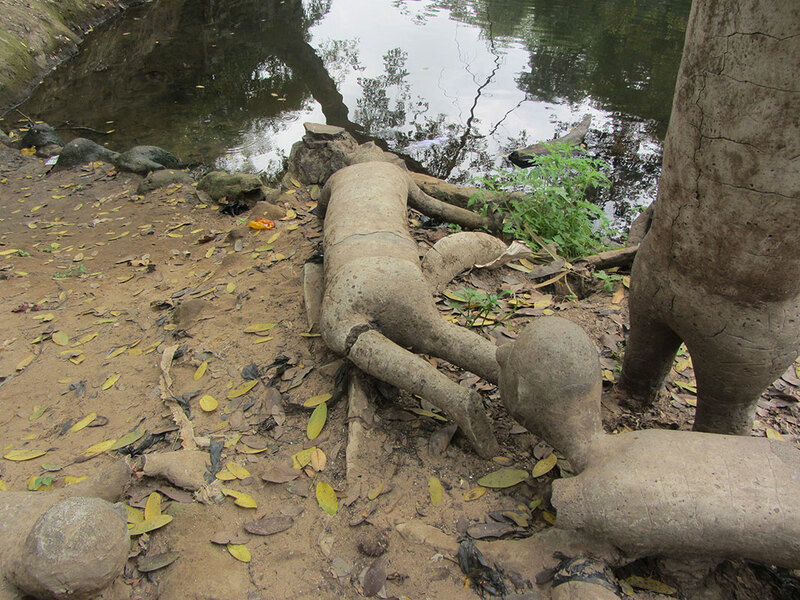 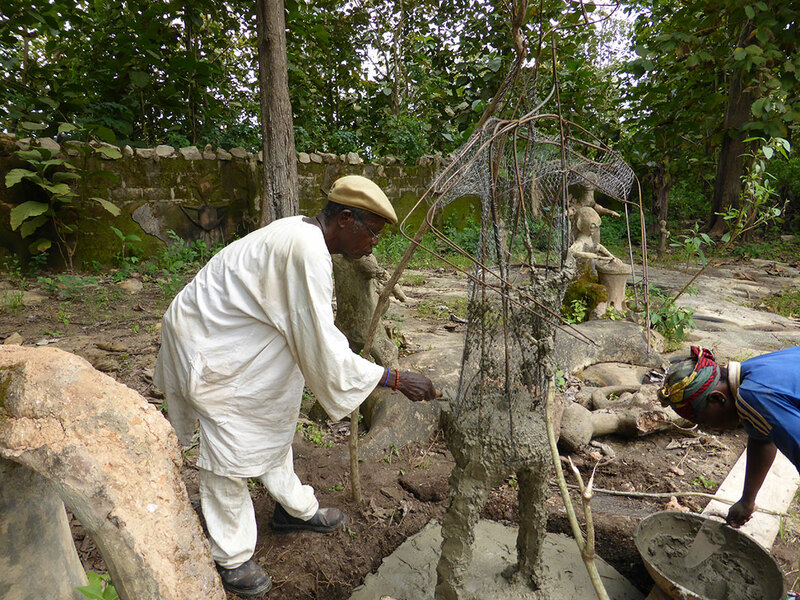 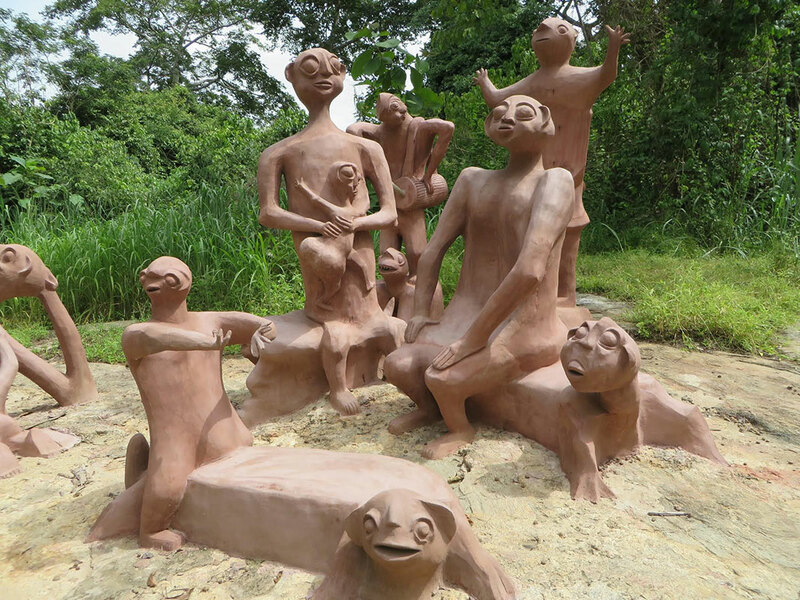 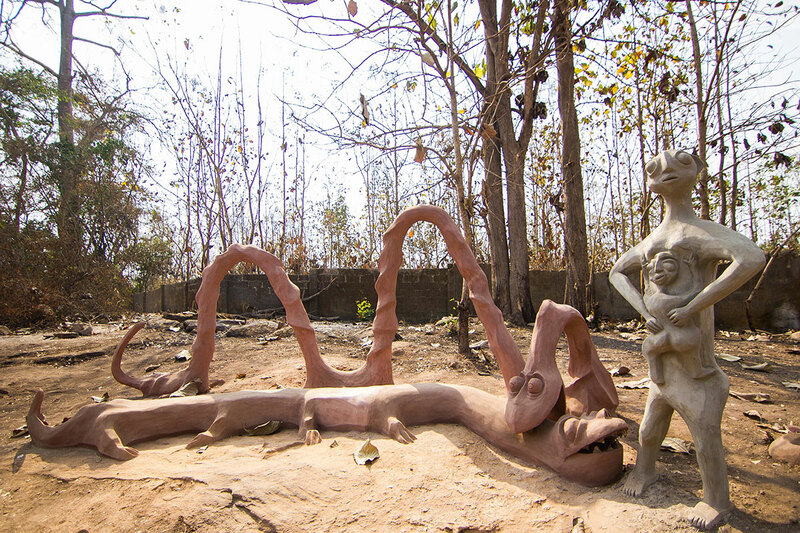 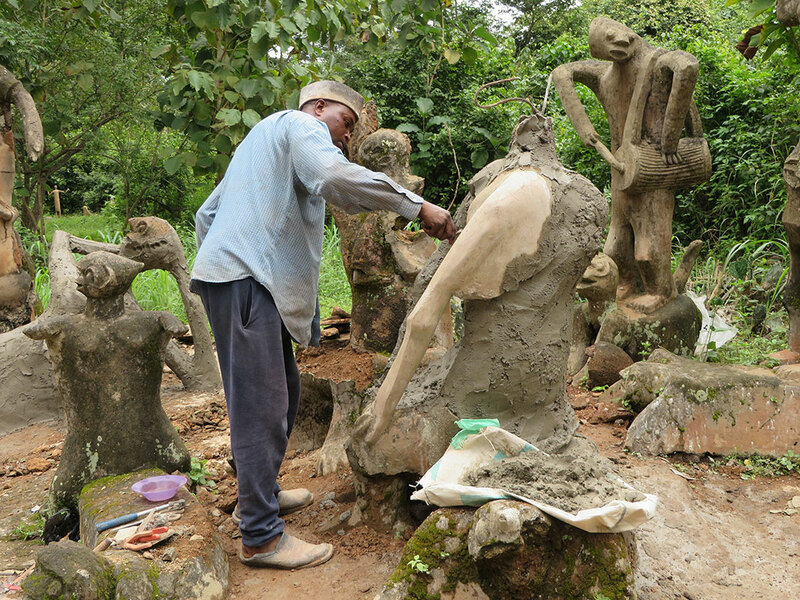 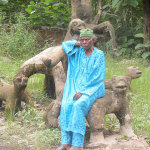 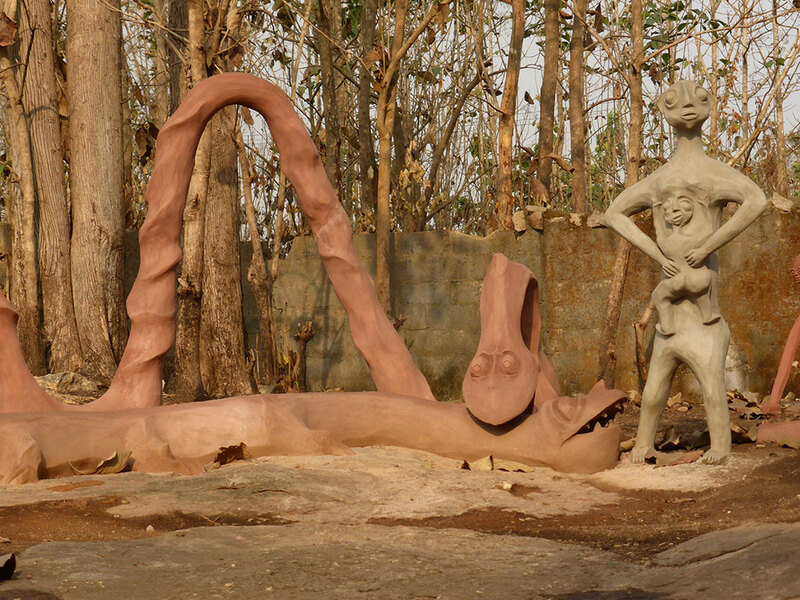 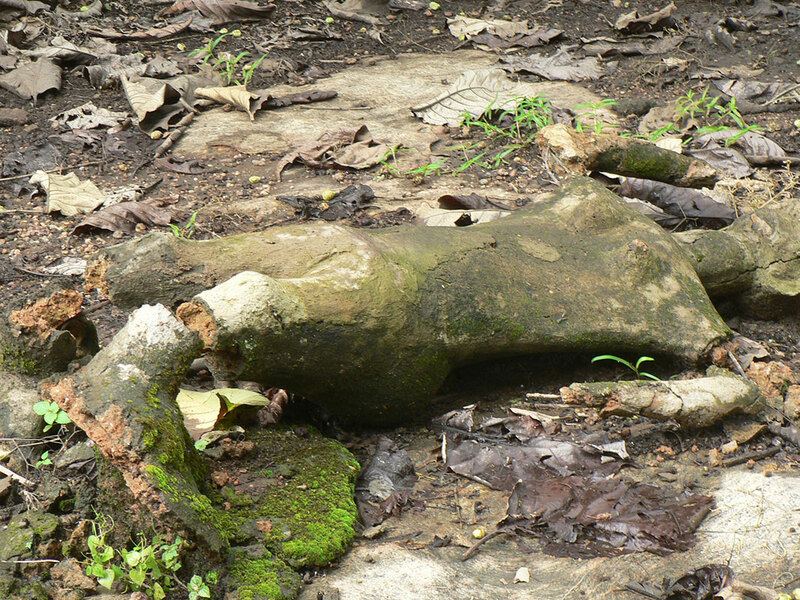 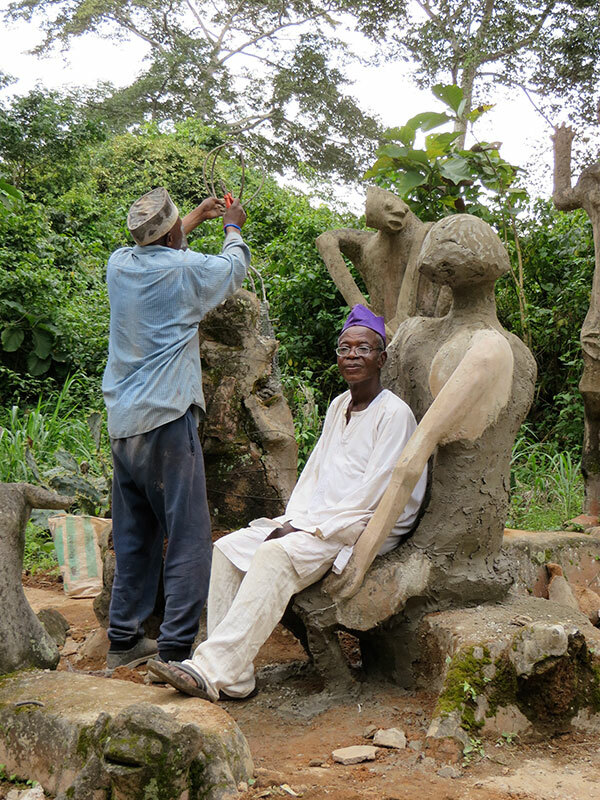 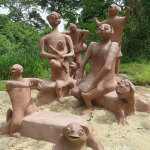 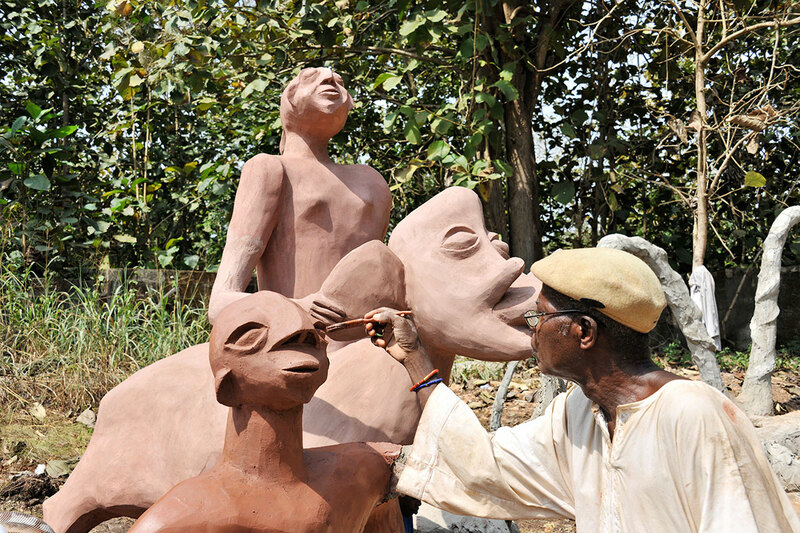 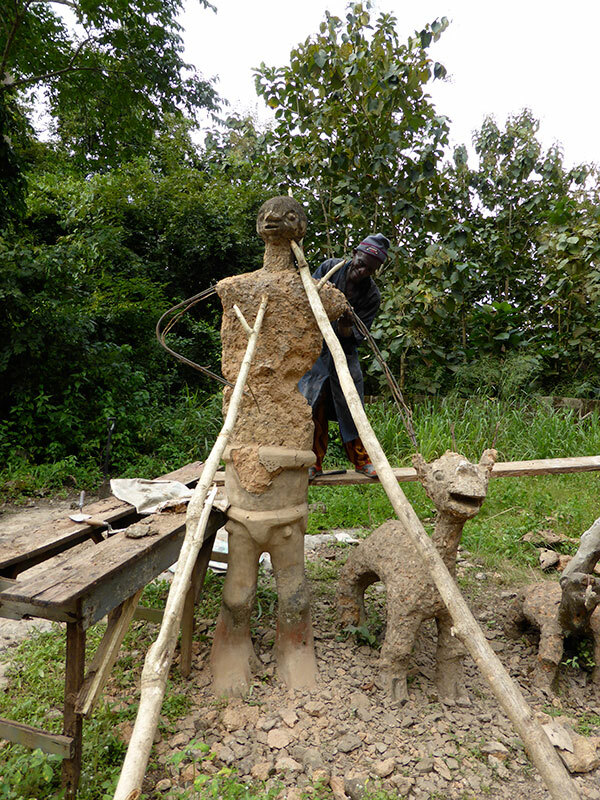 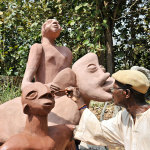 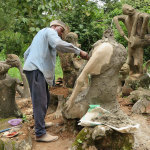 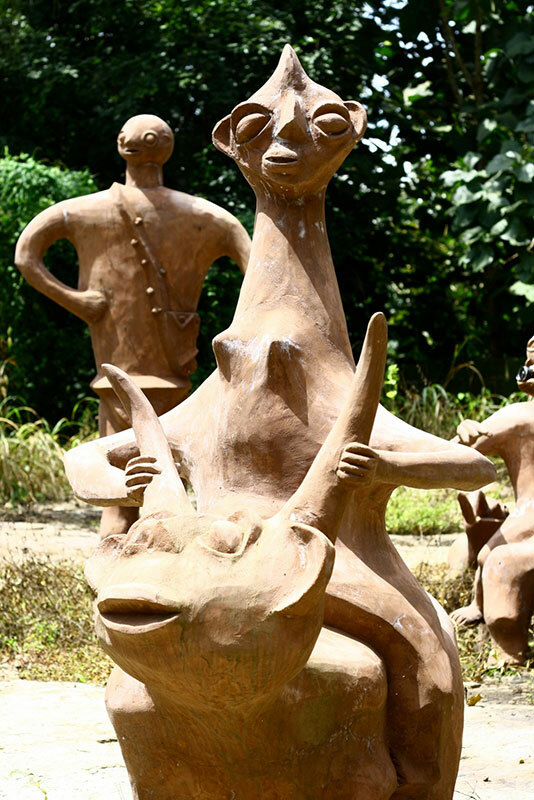 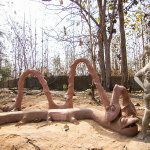 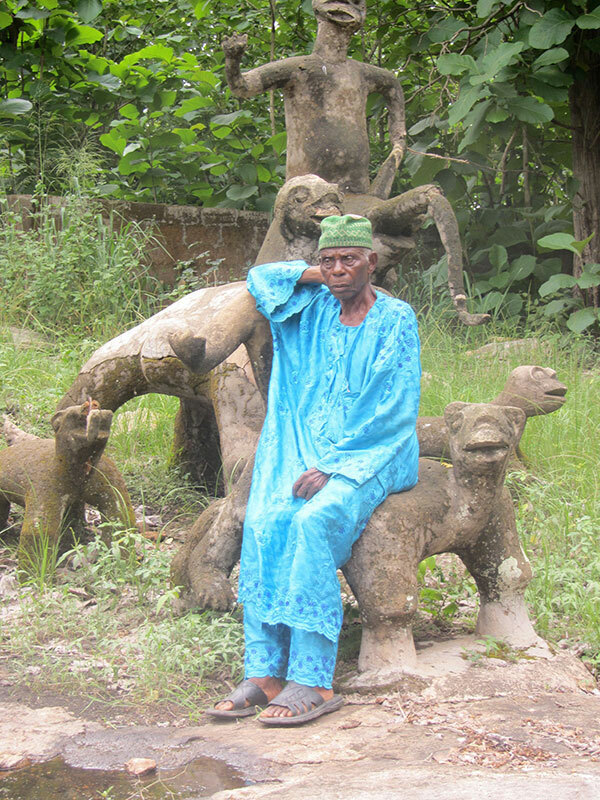 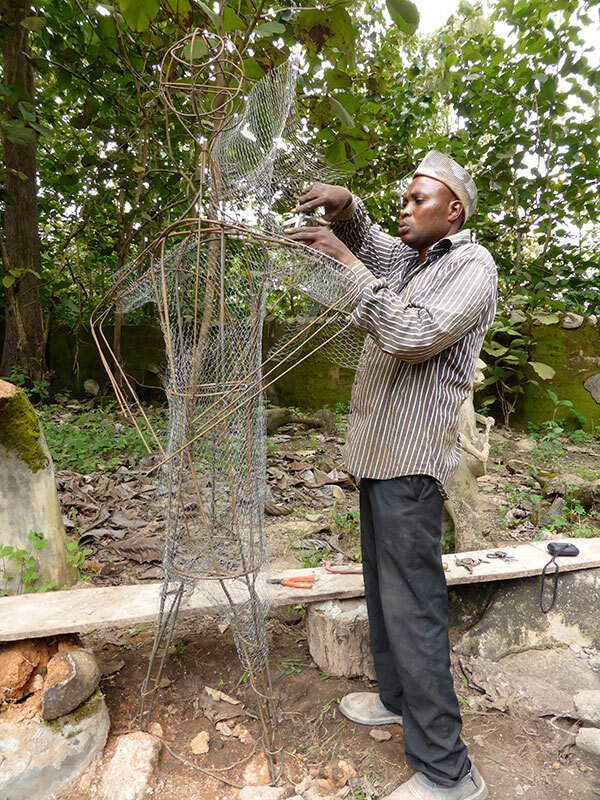 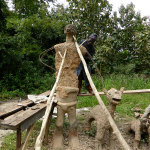 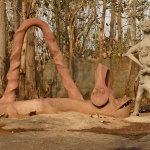 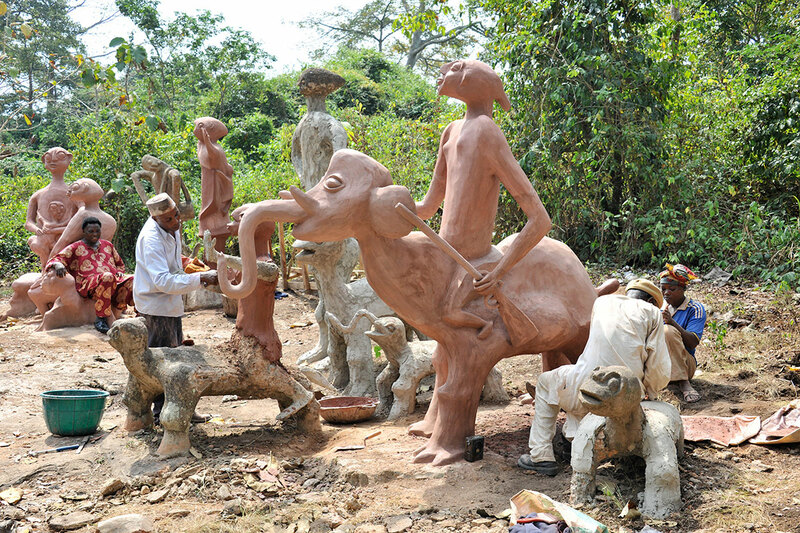 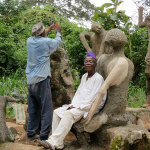 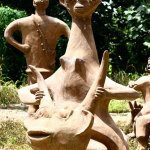 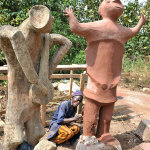 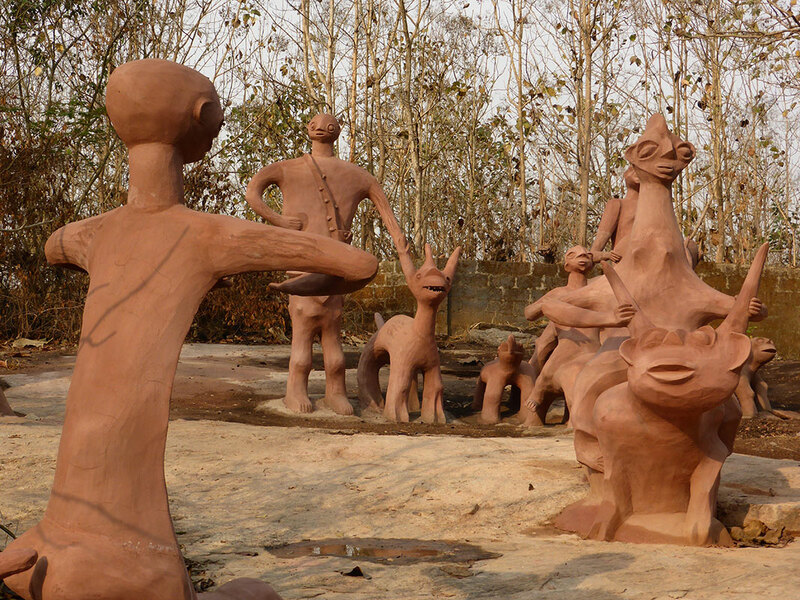 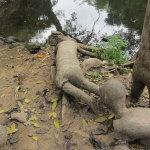 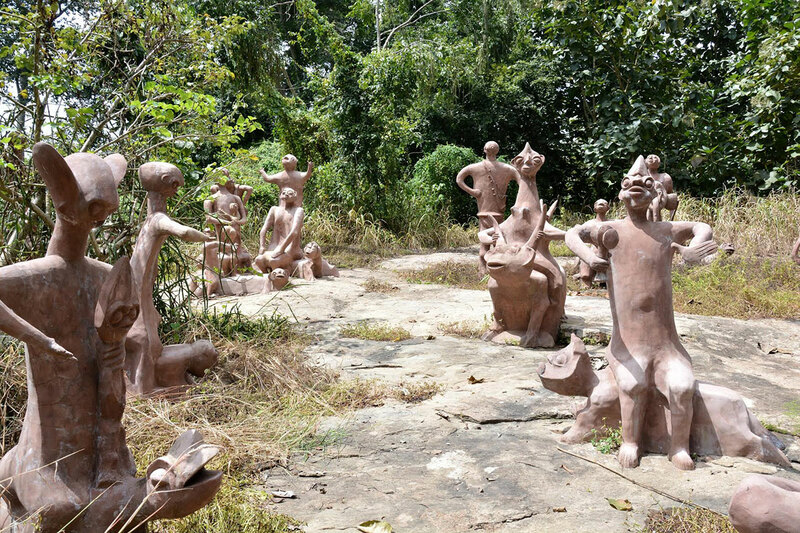 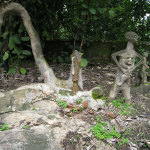 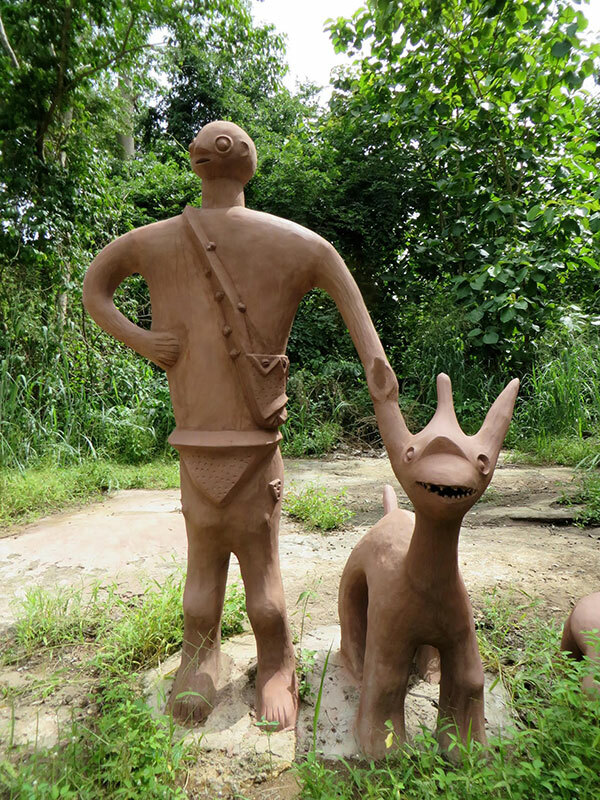 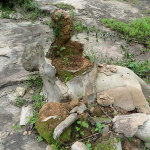 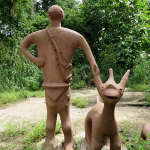 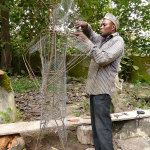 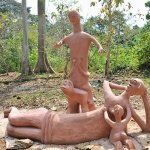 Artists Adebisi Akanji, Nurudeen Akanji, Adeyemi Oseni, and Sangodare Ajala, recreated this magnificent site. 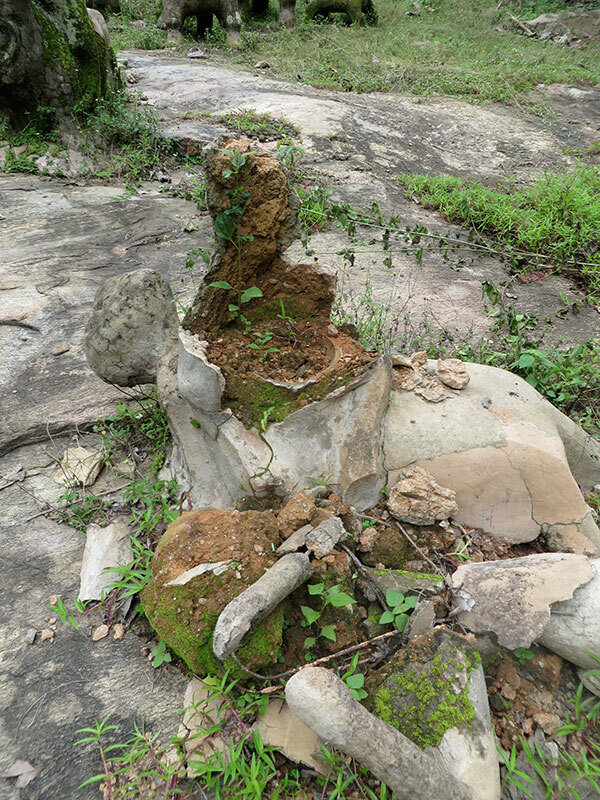 We thank the Republic of Austria for its generous support for this restoration.